Just who are you after? 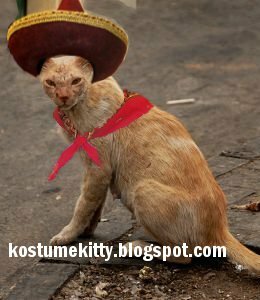 Don't be angry Mexican Kitty! Be lovable like all the other kitty cats so you can get hugs and kisses!